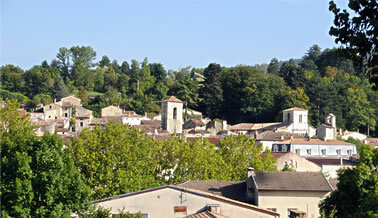 Are you looking for somewhere to spend a holiday, or to find a charming place for the weekend ? Dieulefit is the answer. Perhaps you want a relaxing holiday ? 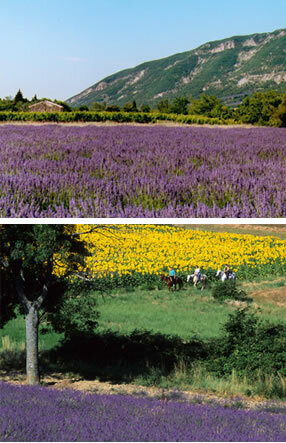 Dieulefit, in the Drome-Provencal, is sun-drenched and peaceful. Located at an altitude of 400m, with 3,350 people, it stretches out over the blue hills, with air so pure you can almost feel it fortifying and recharging your batteries .The long hot days of summer are followed by pleasantly cool nights. In fact, since the beginning of the last century this well-known healthy climate has led to the setting up of several important health clinics in the town.